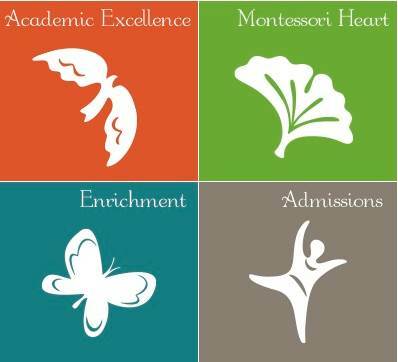 Marta Donahue, a dear friend and colleague, recently published an article in Montessori Life titled, “Montessori’s Plan for the More Beautiful World Our Hearts Know Is Possible.” It is a thoughtful piece that asks Montessorians to pause and face the question of how we think we are doing as we prepare children for these fascinating and confusing times. Earlier in the year I went to a workshop created by educational theorist Parker Palmer. Parker has written, “Unfortunately, community in our culture too often means a group of people who go crashing through the woods together, scaring the soul away…Under these conditions, the intellect, emotions, will, and ego may merge, but not the soul. 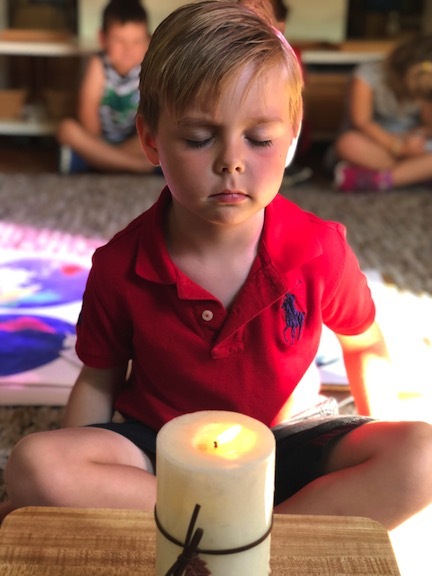 We scare off all soulful things, like respectful relationships, good will and hope.” As a community at TNSM, let us be mindful of the slow and soulful spaces we are trying to create for children and adults. From the parking lot, to the Growing Room, to the classrooms, let us continue our good work toward a better tomorrow.